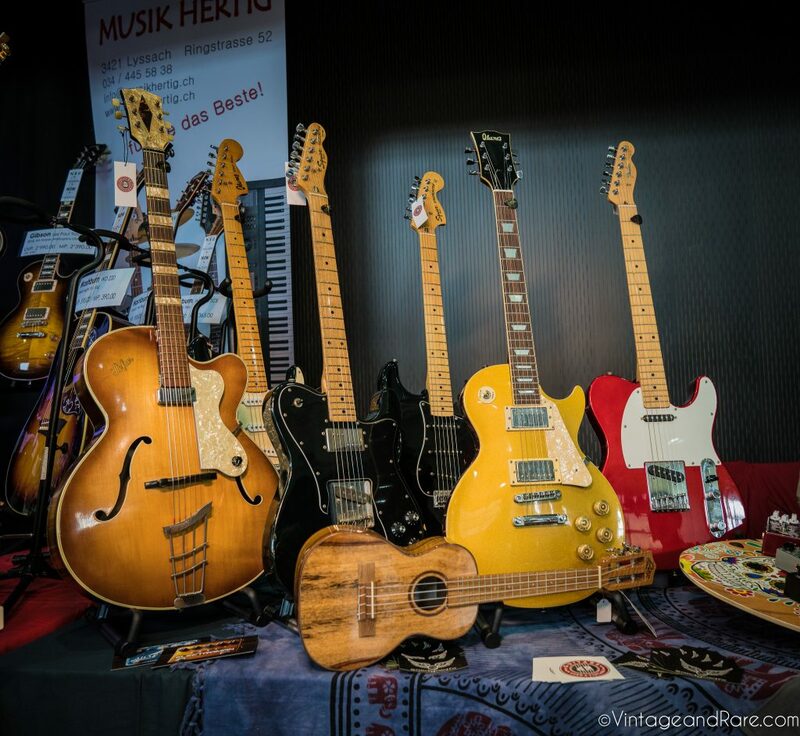 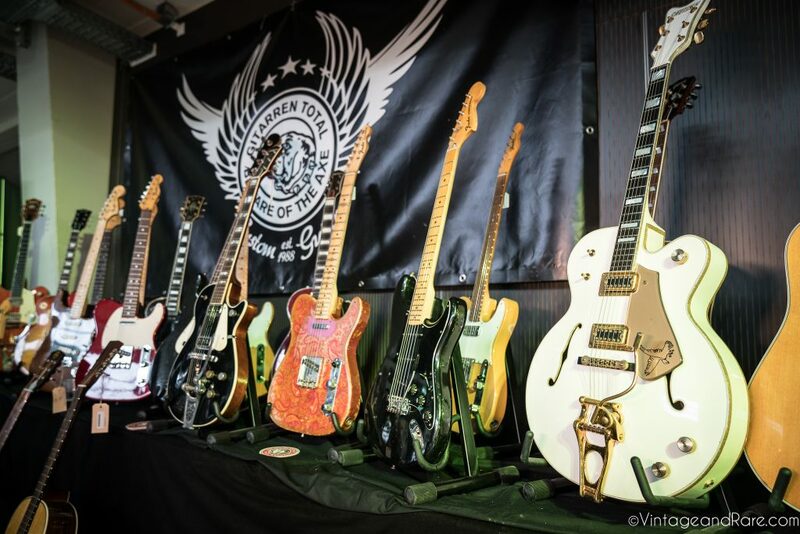 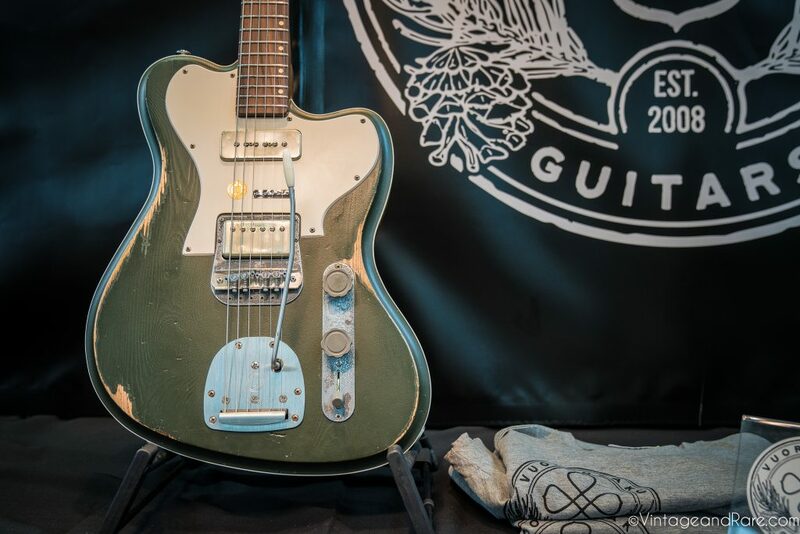 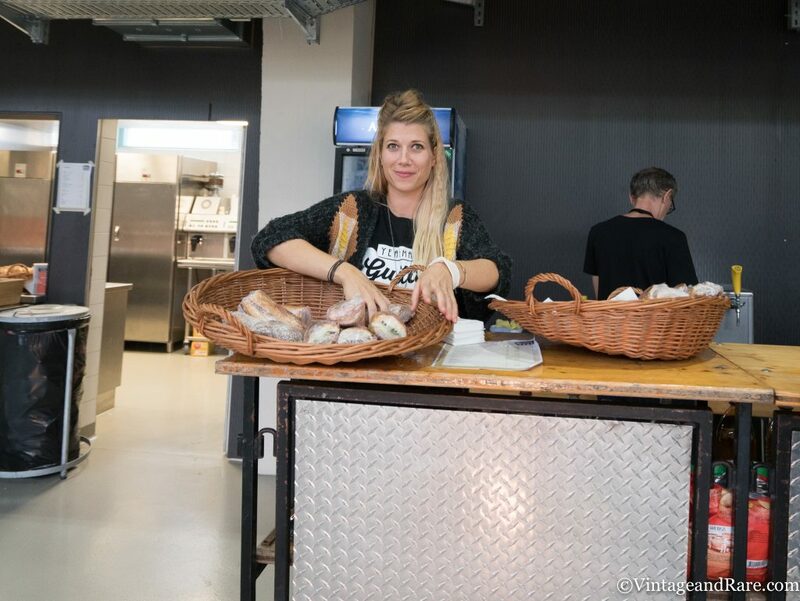 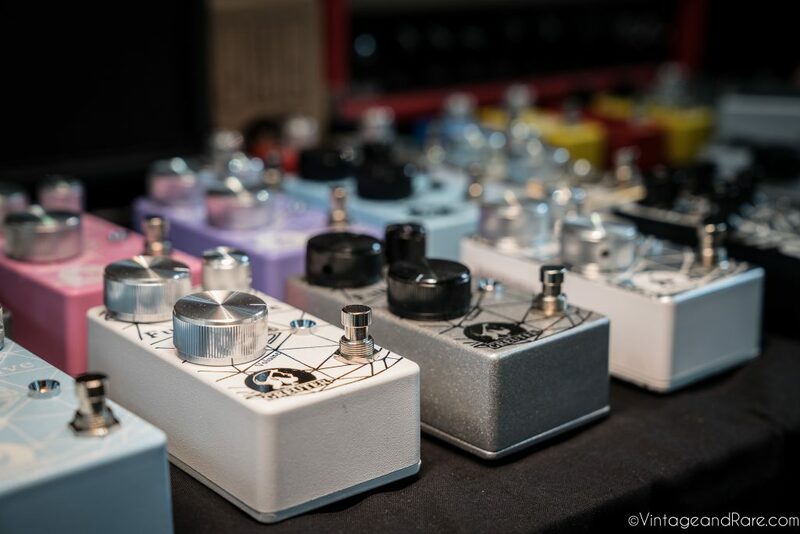 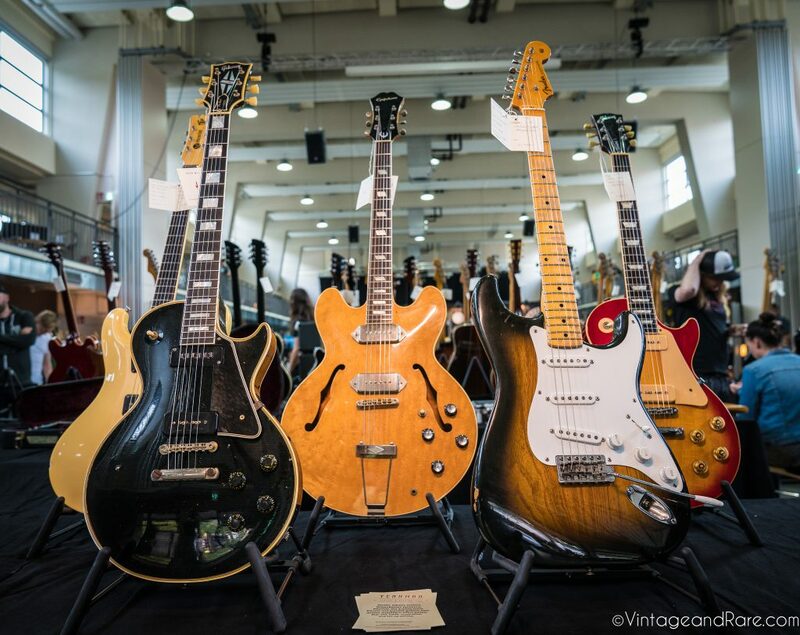 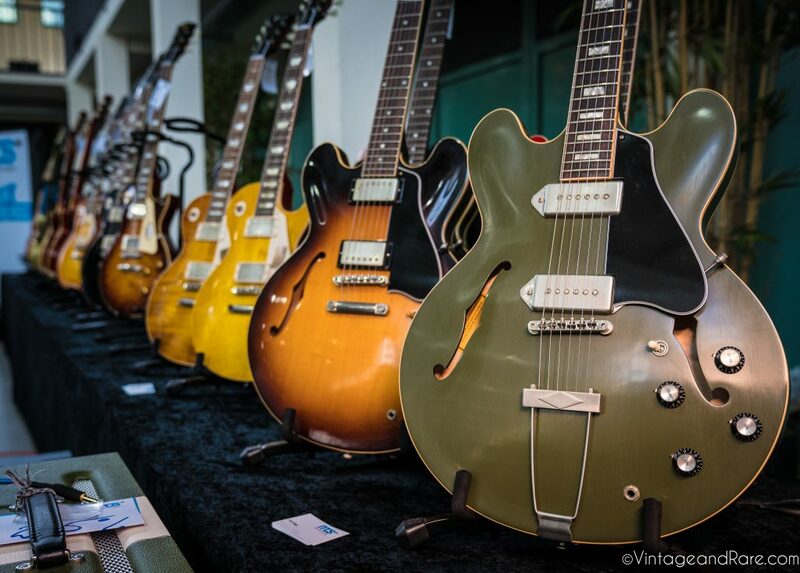 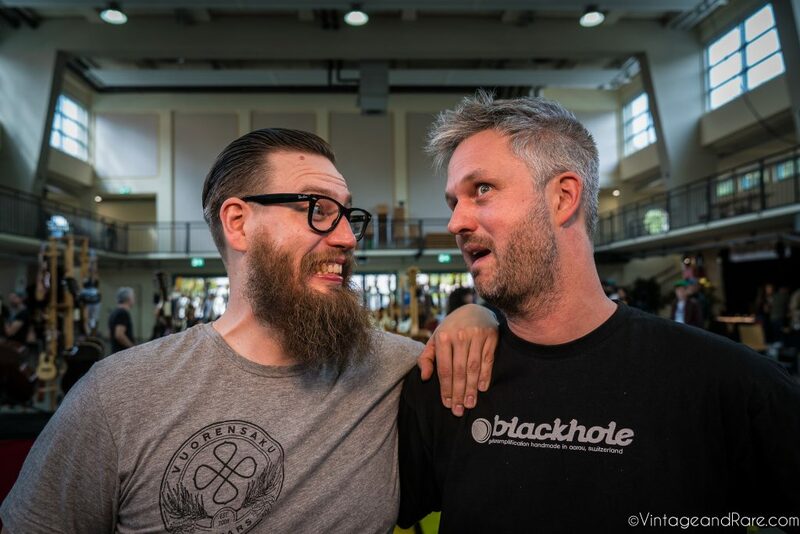 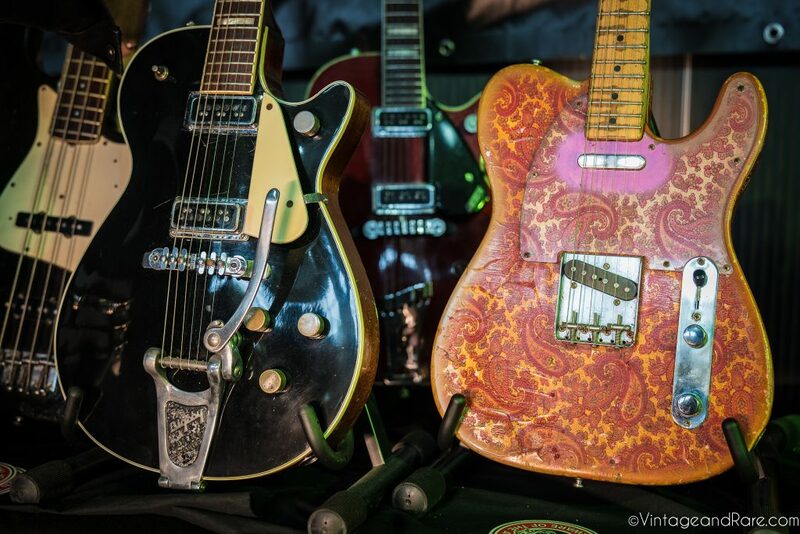 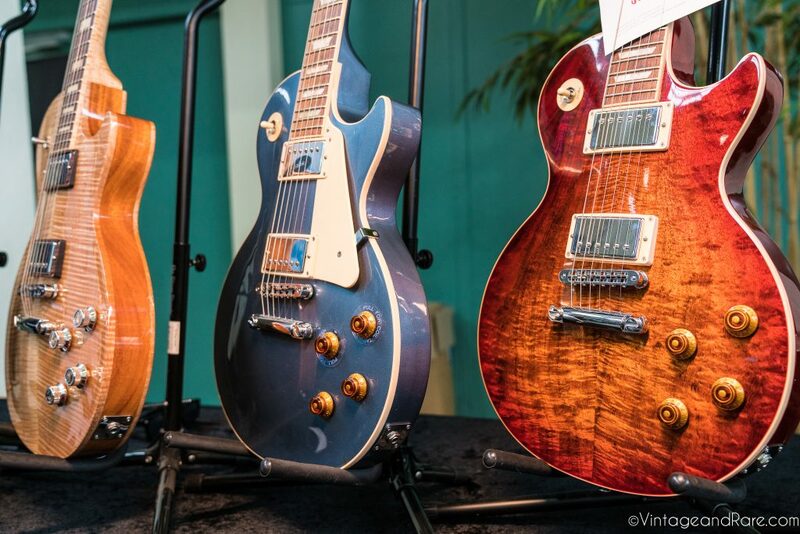 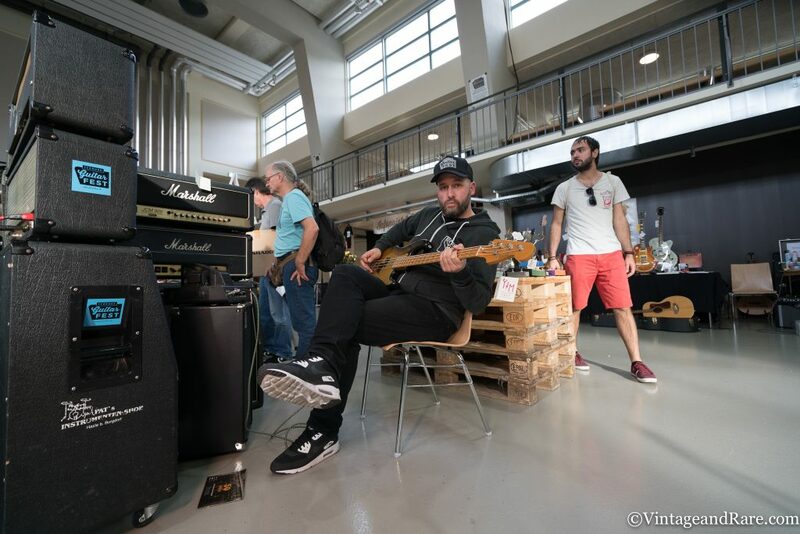 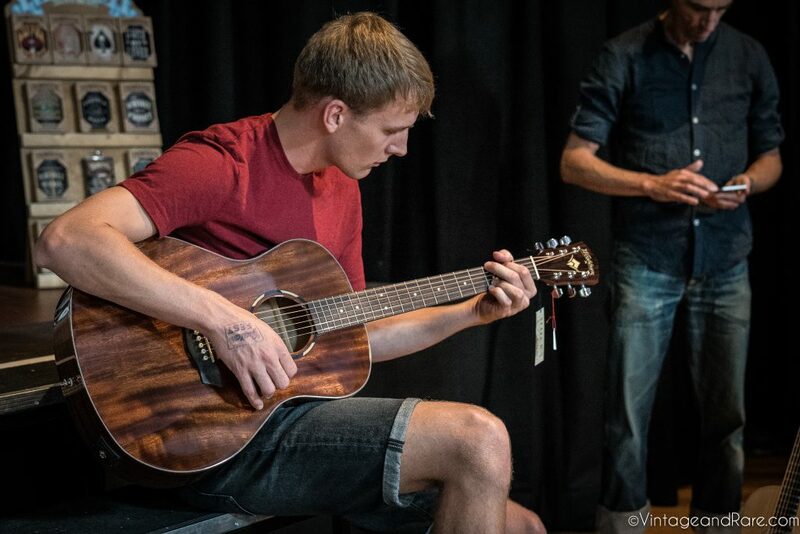 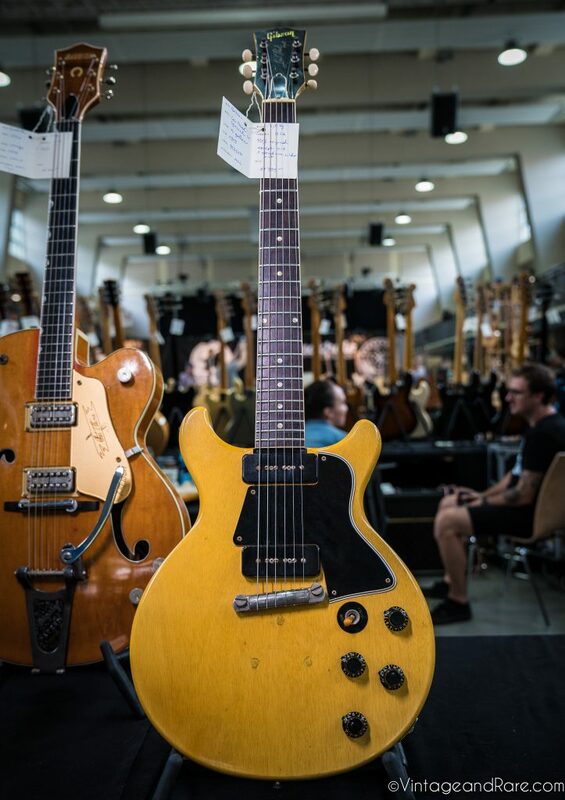 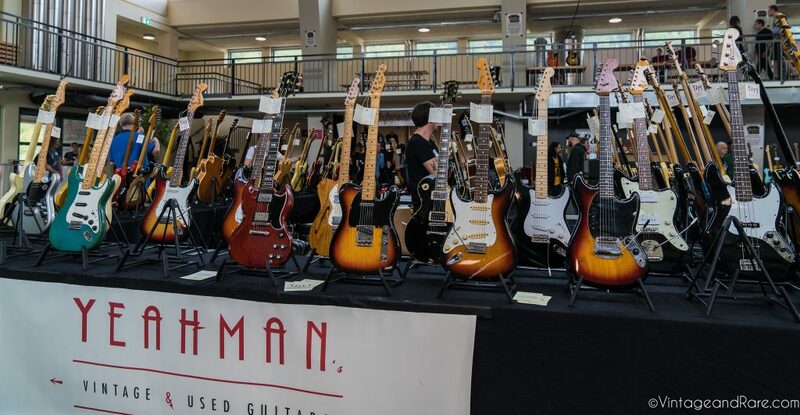 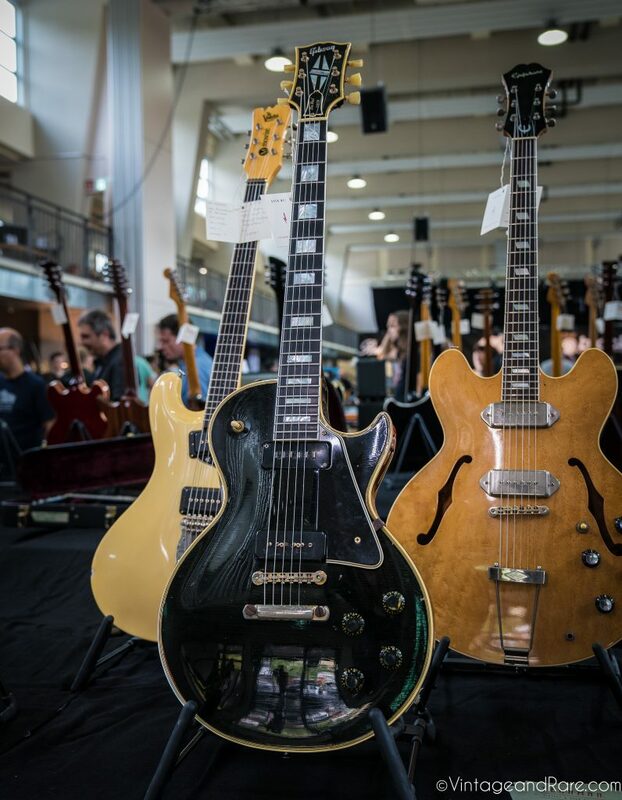 Once again we headed out to the wonderful guitar event – Yeahman´s Guitar Fest in Burgdorf, Switzerland. 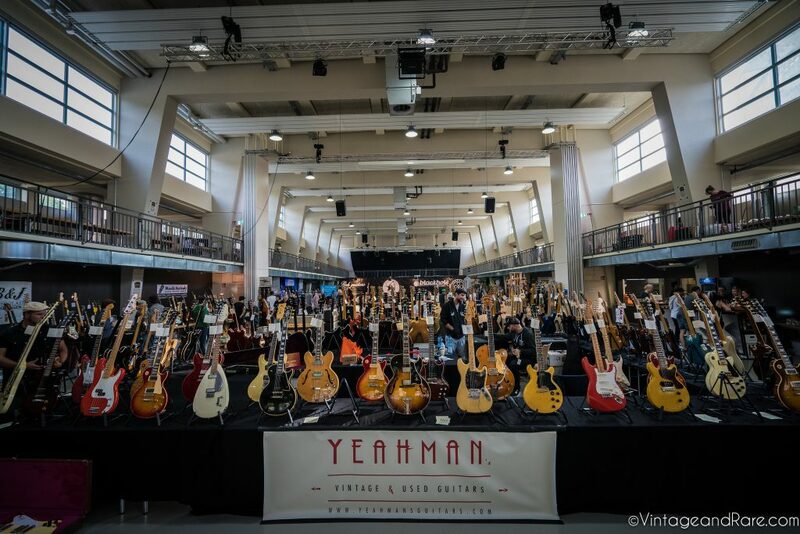 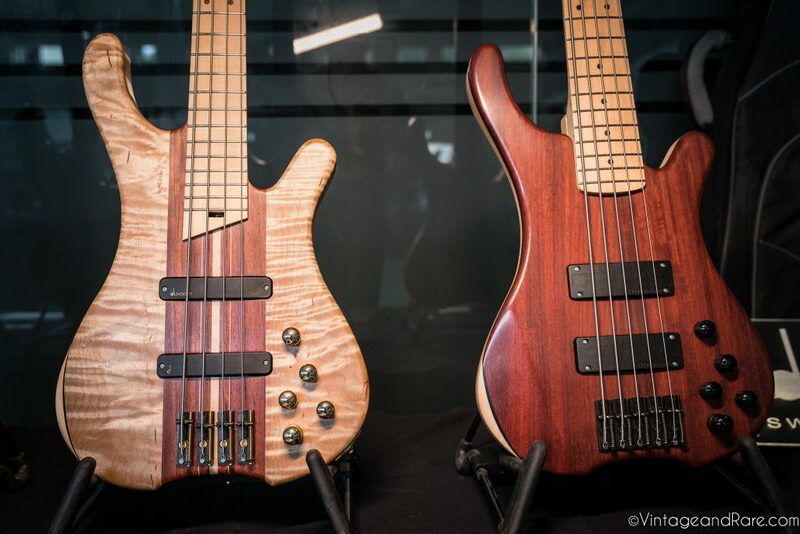 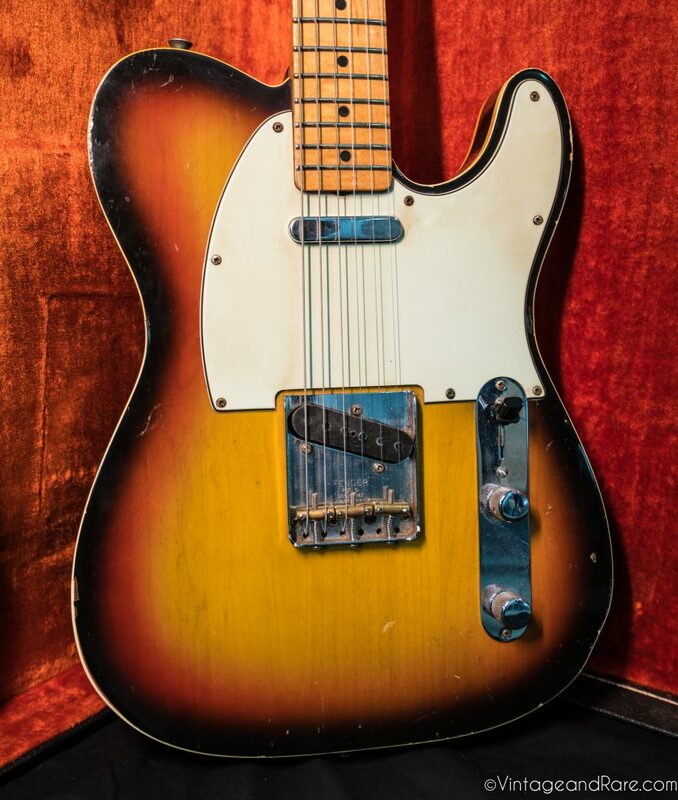 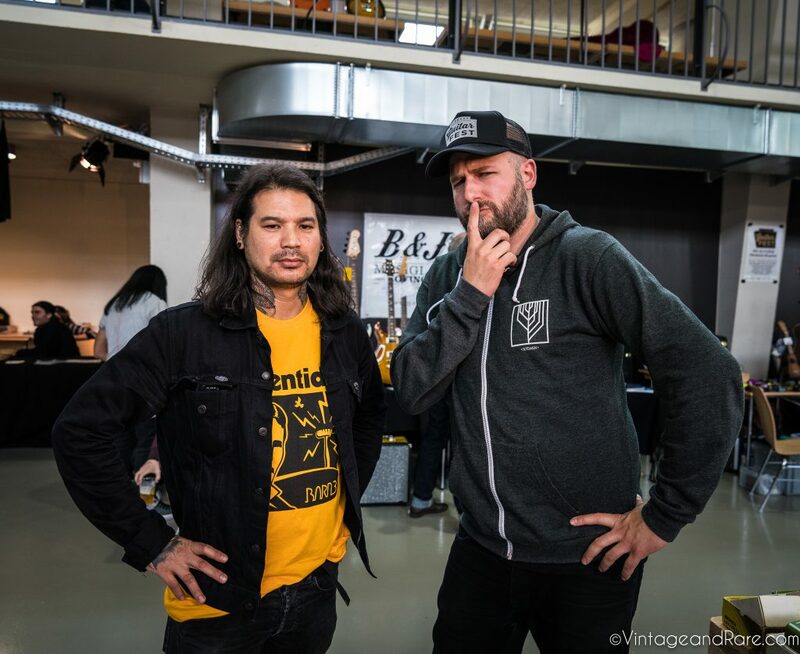 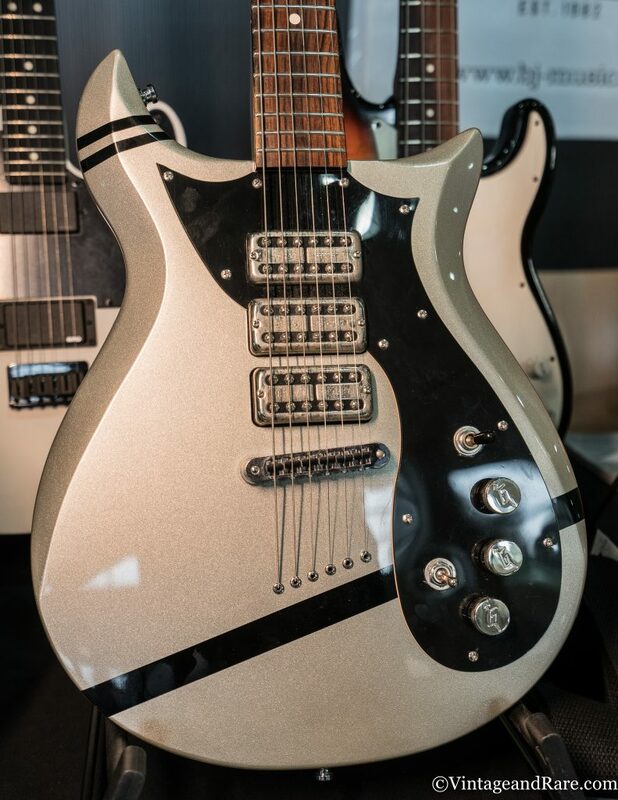 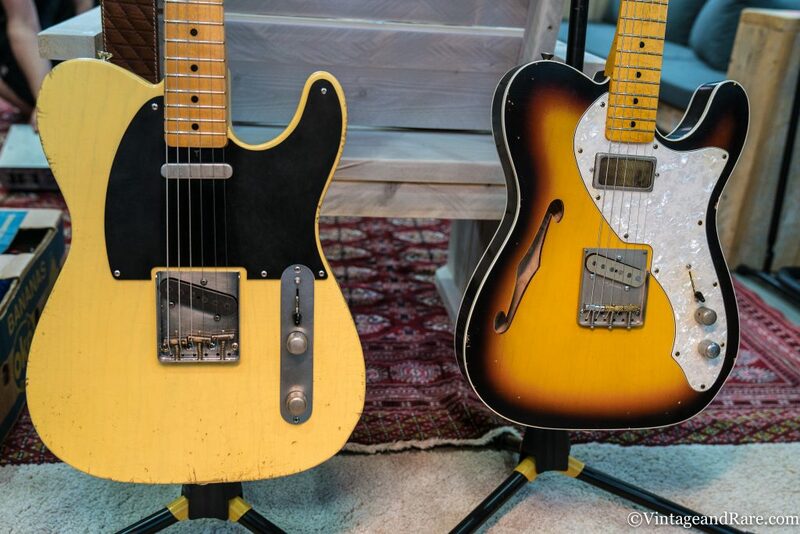 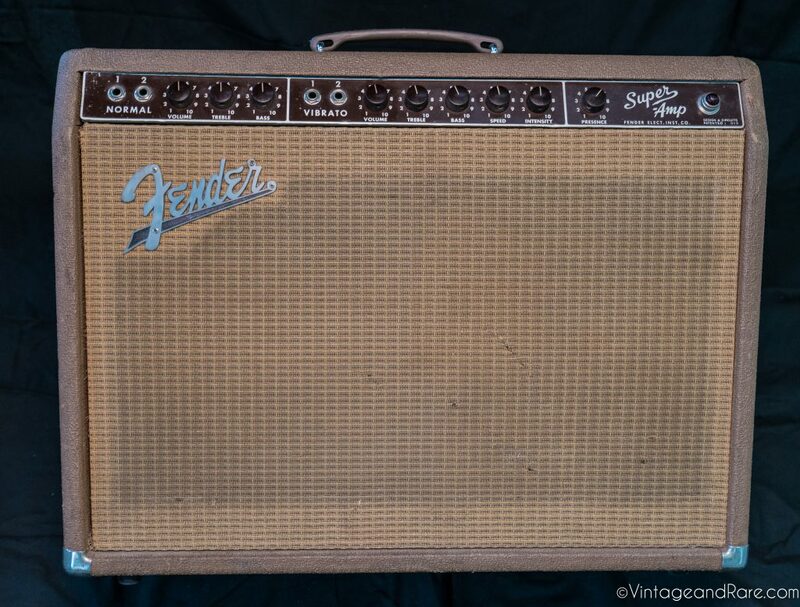 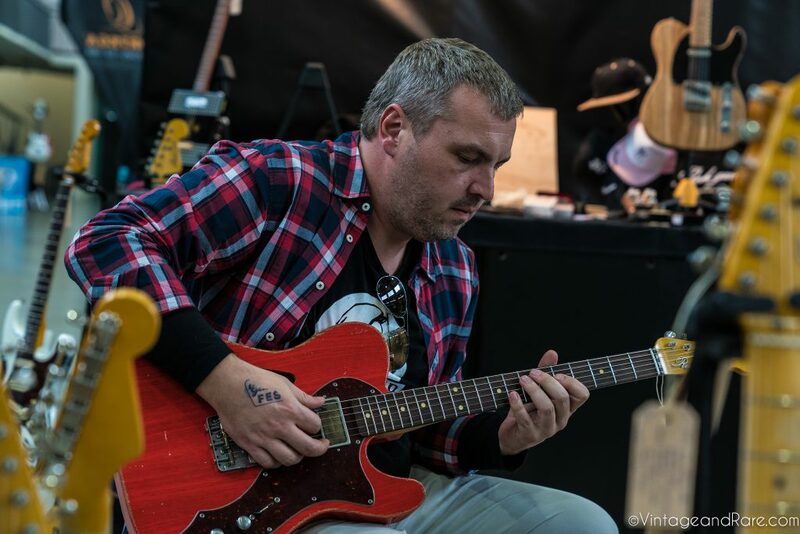 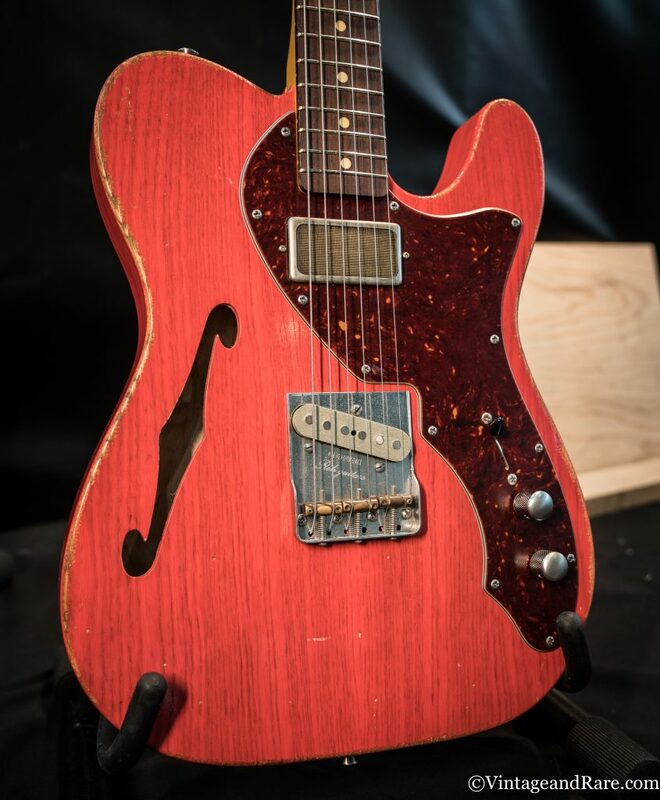 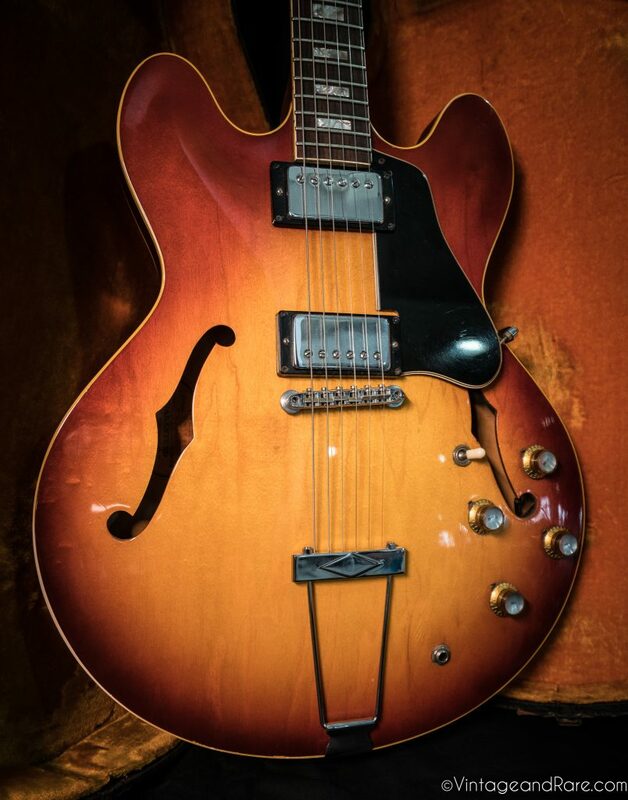 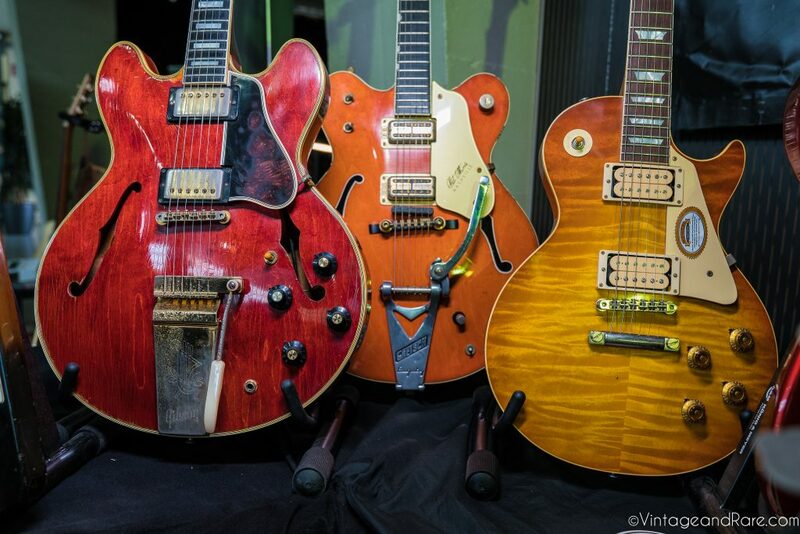 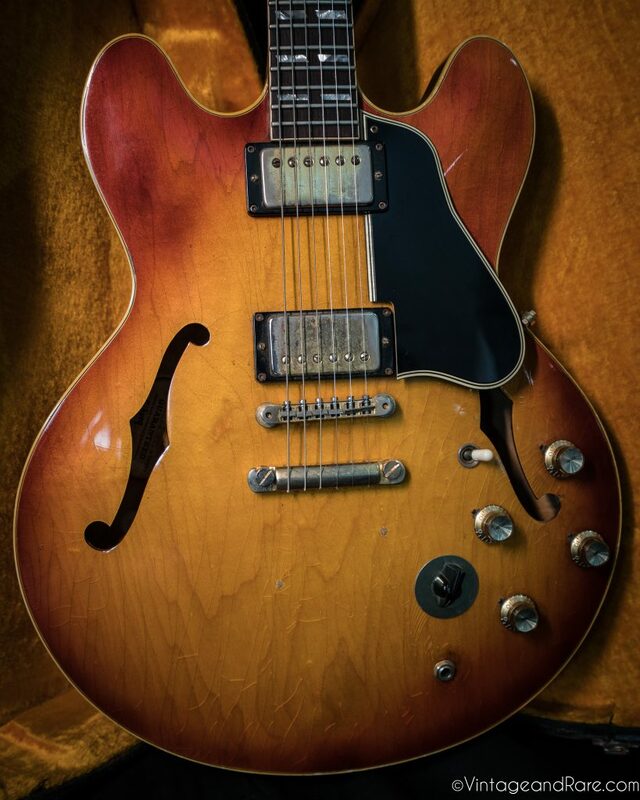 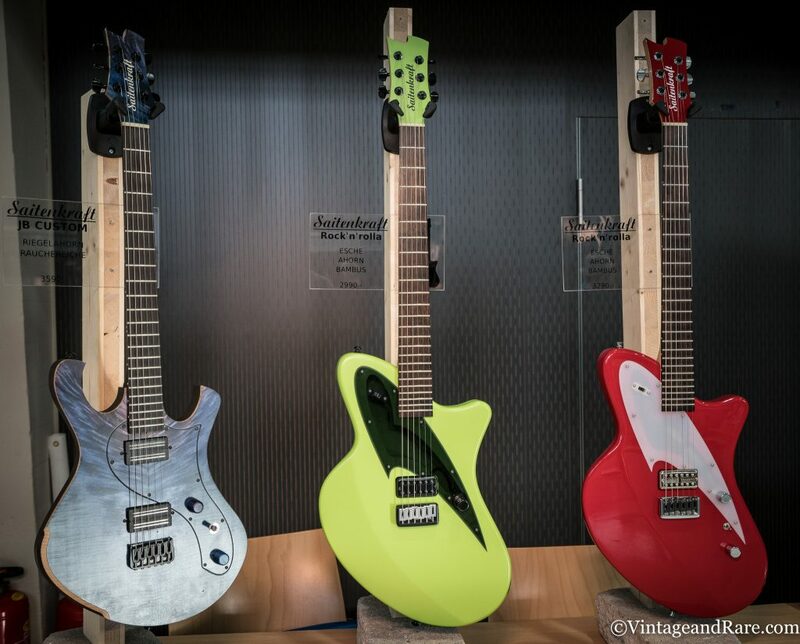 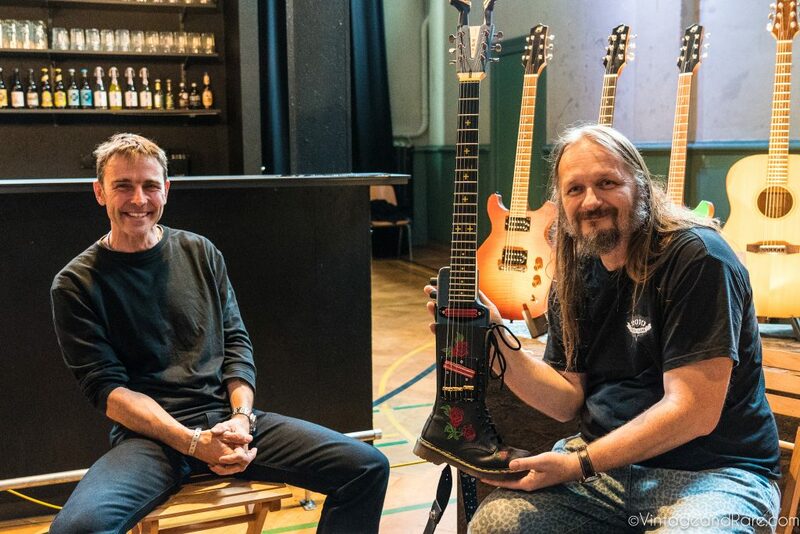 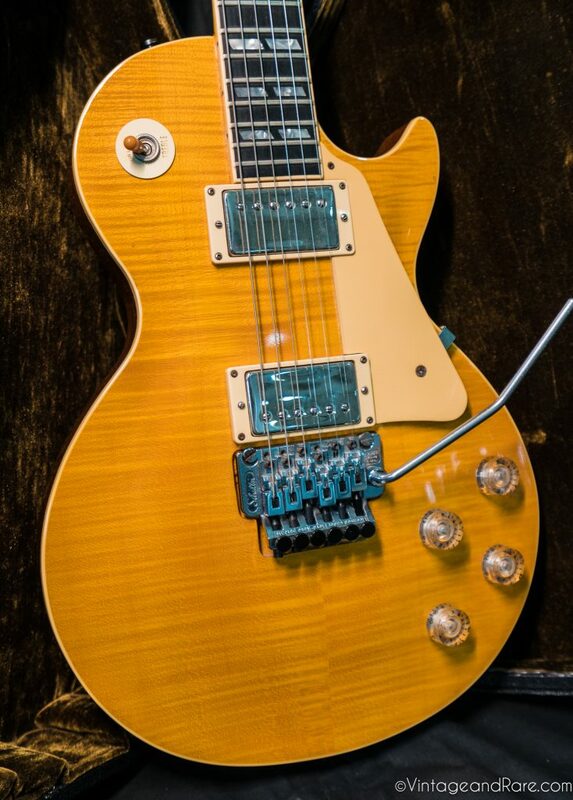 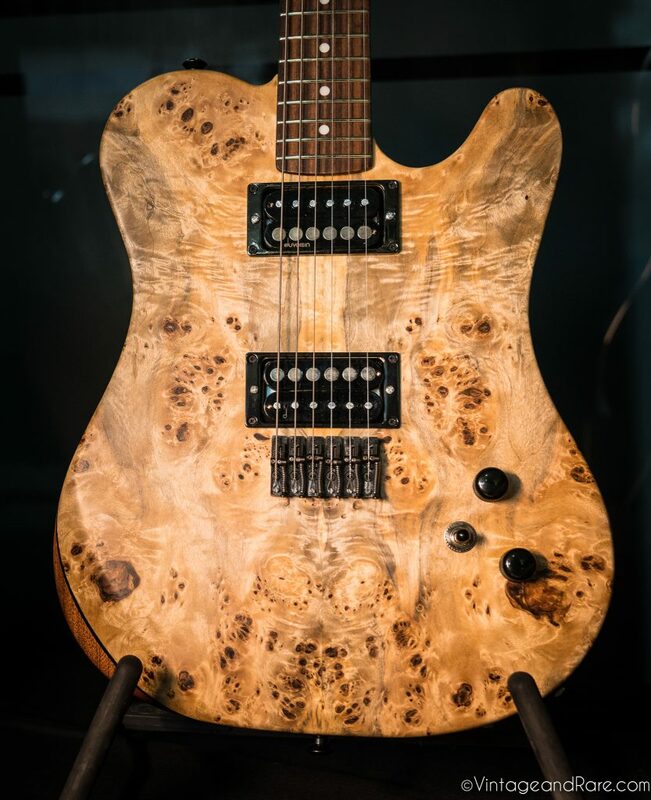 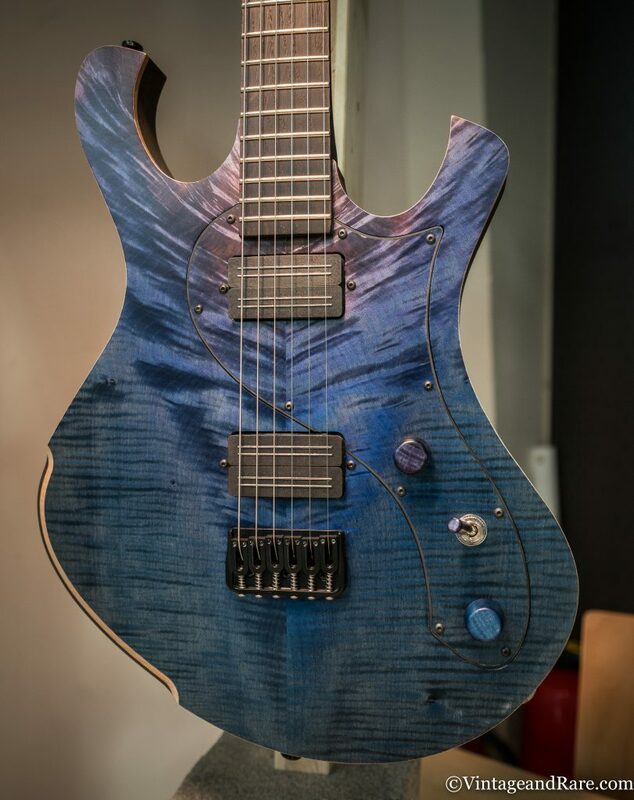 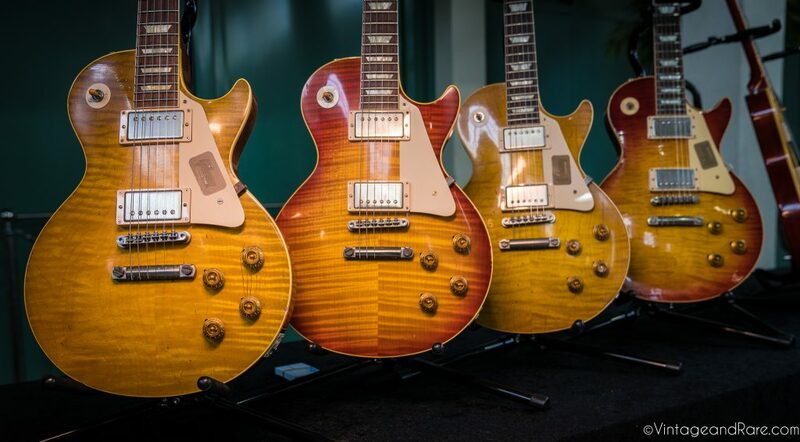 The show is hosted by V&R seller Yeahman´s Guitars. 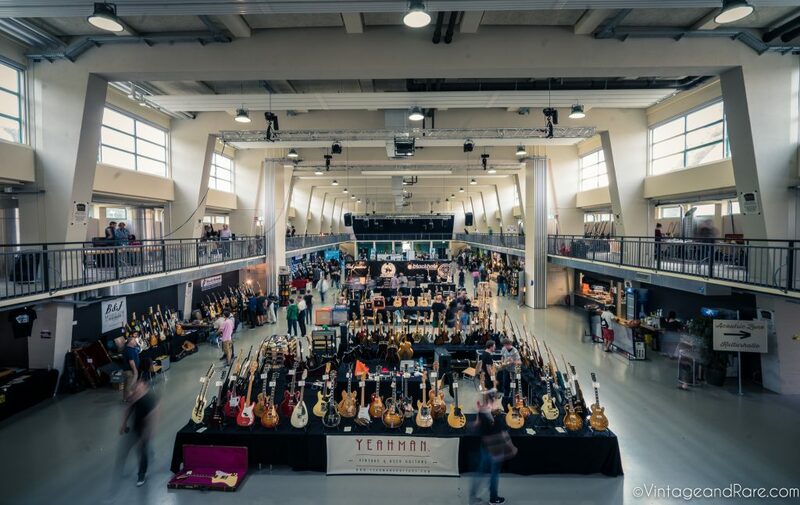 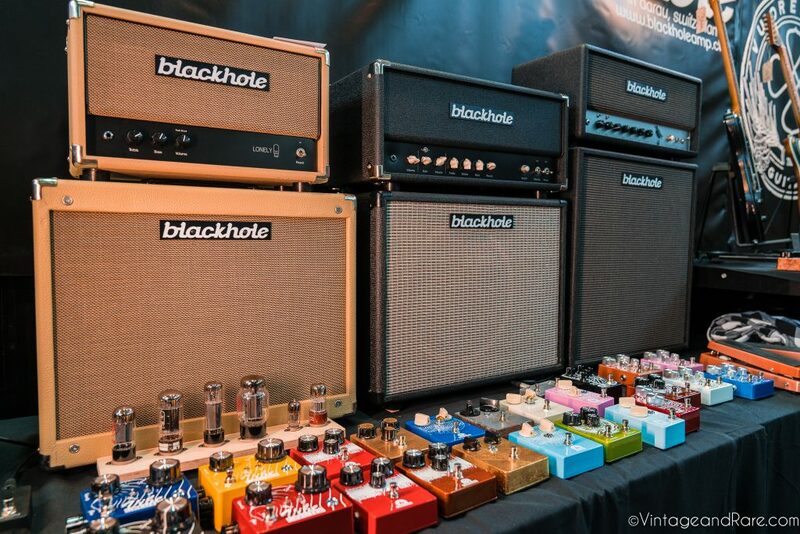 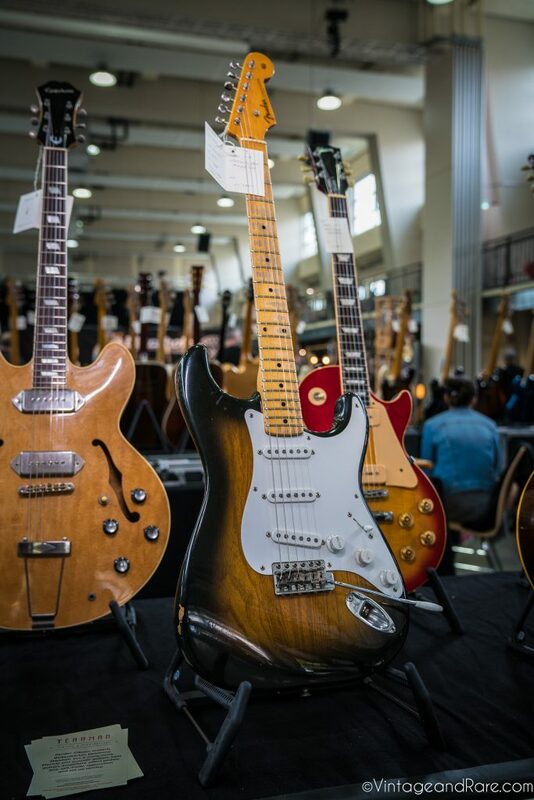 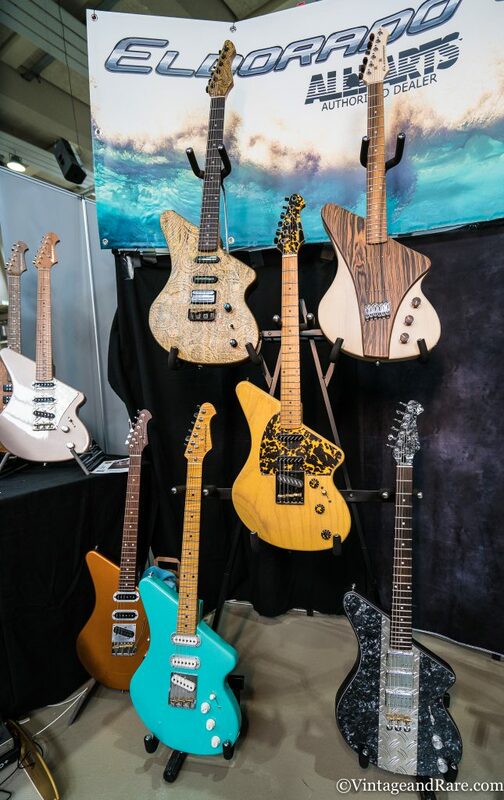 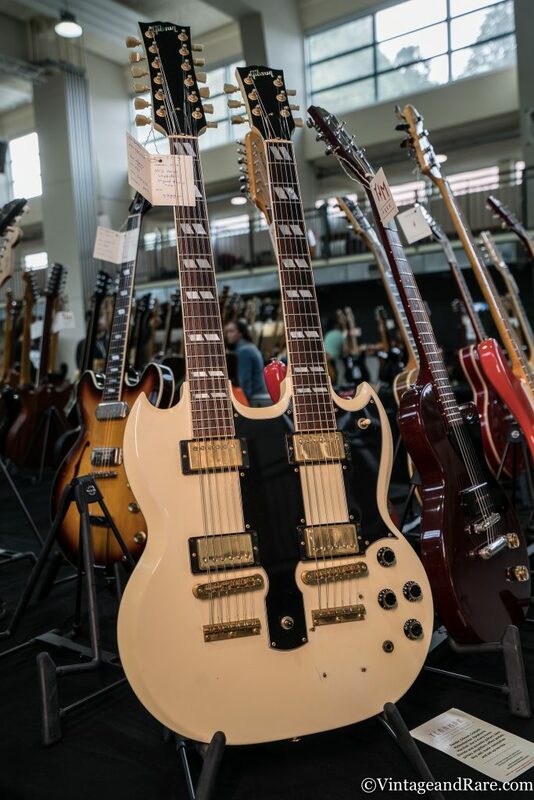 Great atmosphere, friendly people, lots of cool instruments and gear from dealers, luthiers and boutique builders. 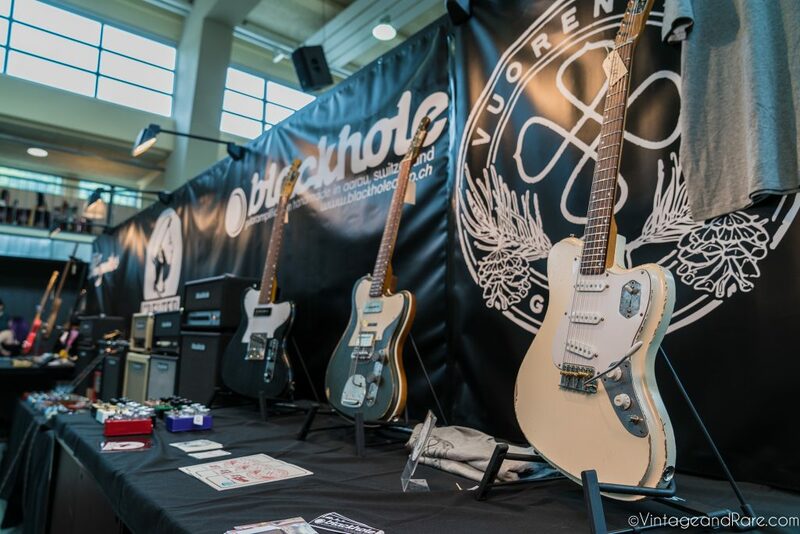 This year the show had expanded with an acoustic section as well (which all proper guitar shows should have BTW). 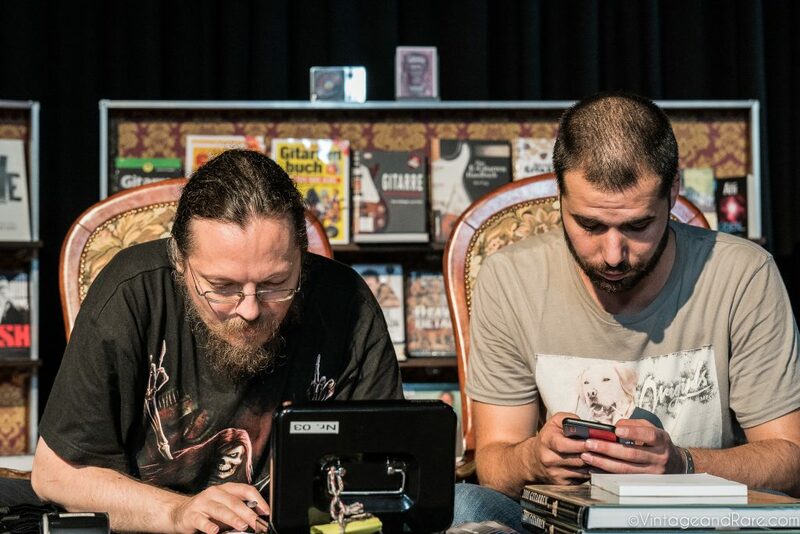 This worked super well and added yet another great dimension to the already amazing show. 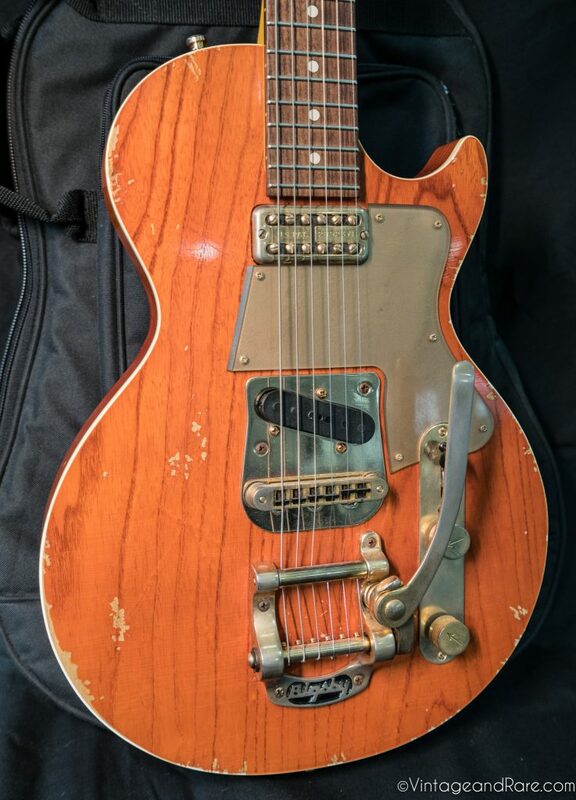 Check out impressions below and feel free to leave a comment in the comment section below.